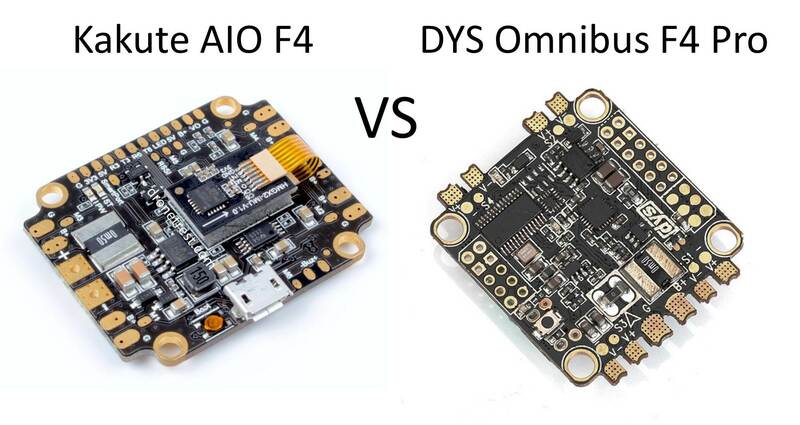 The Kakute AIO F4 and the DYS Omnibus F4 are pretty similar and check all the boxes you look for in a good, modern, BetaFlight flight controller. The Kakute is slightly more expensive than the DYS Omnibus (we will investigate why later on) but they have the same F4 MCU (STM32F405RGT6), they both have a built-in PDB with 5v BEC and current sensor and they both support 2-6S LiPos. They are of a similar size (the DYS Omnibus is smaller but wider than the Kakute but we’re talking millimetres here) but both fit onto the standard 30.5×30.5mm stack. Importantly both have an integrated Betaflight OSD so in field PID changes and VTX power settings are super easy. Let’s first get down to the bare facts. Here are the two lists of specs for the two FCs side-by-side. Why Go For the Kakute AIO F4? 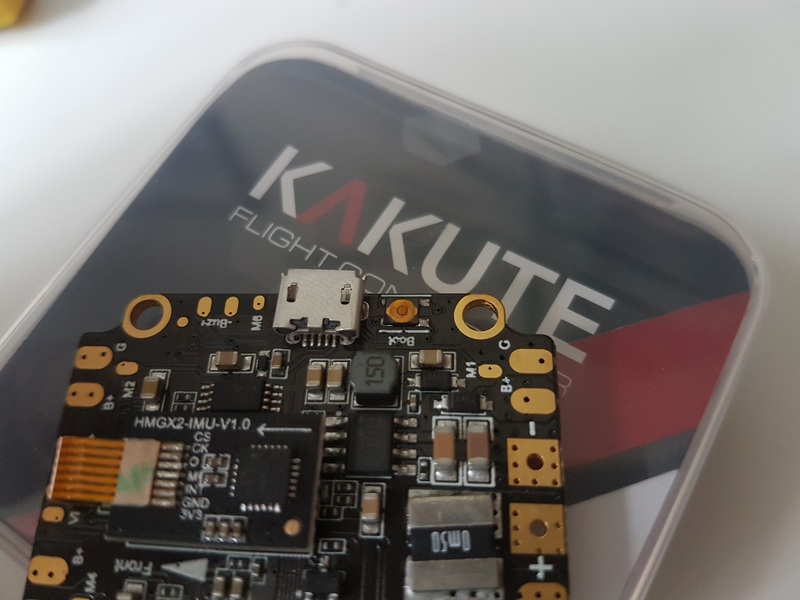 the Kakute is officially supported within BetaFlight. This IMU is connected via Serial Peripheral Interface (SPI) which allows gyro updates at up to 32Khz (far faster than the norm and one of the reasons for the higher price). This fast gyro is consequently slightly more sensitive to noise than the MPU6000 used on the DYS Omnibus F4, but the makers of the Kakute get around this by ‘floating’ the IMU on a vibration-isolated foam platform. This, in turn, allows you to hard-mount your FC on your vehicle, resulting in an easier build. This may be a fairly trivial point but anything that makes the build easier and quicker is a bonus! Since the Kakute is officially supported within BetaFlight, it has its own target (unlike the DYS Omnibus F4 which has, unsurprisingly, the OMNIBUSF4 target). 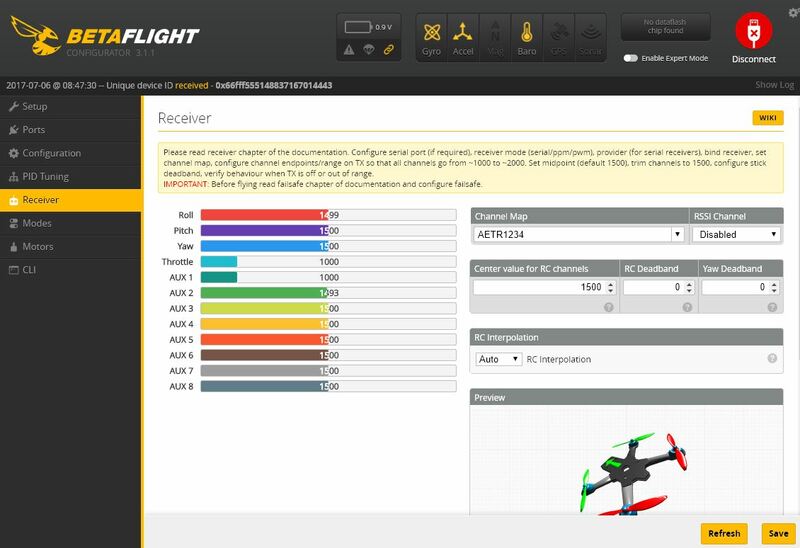 All future updates in BetaFlight will, therefore, be fully tested and supported on the board. 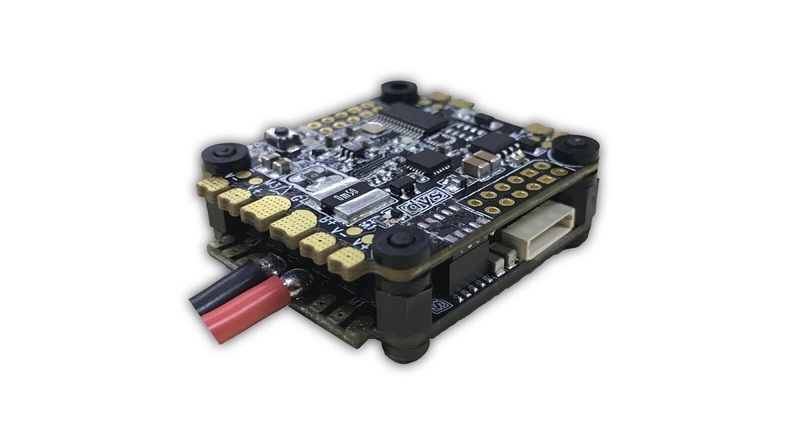 At the time of writing, the DYS Omnibus F4 does not have an official target in BetaFlight but DYS will try and maintain compatibility with the Omnibus F4 hardware. (Update: there will be an official target included with betaflight 3.2) DYS do provide their own firmware files you can download from their website which adds a few extra steps to upgrading firmware. Why Go For the DYS Omnibus F4? you can power more peripherals from the BEC. 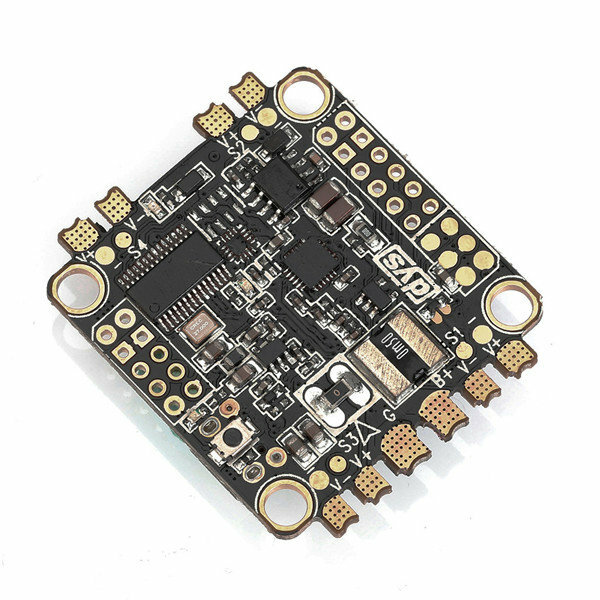 The PDB on the DYS Omnibus F4 allows you to use 4 x 37.5A ESCs safely whereas the Kakute allows you to use 4 x 30A ESCs only. There isn’t a huge difference in that but it depends on kind of build you’re putting together. It is true that the standard IMU MPU6000 is more robust to noise than the ICM20689 used on the Kakute and so this might be exactly what you’re looking for. However, this does come at the expense of a loss in update speed. You only get 8Khz updates with this IMU in contrast to 32Khz with the Kakute. The DYS Omnibus F4 comes with a 3A BEC whereas the Kakute only comes with a 1.5A BEC. This means you can power more peripherals on the DYS Omnibus such as the popular RunCam Split which uses 600mA by itself. This might not be a huge deal for every pilot since the 1.5A BEC on the Kakute is more than enough for regular FPV gear. GearBest (China) – use coupon code DYSF4 for an extra $9 off. Extra vibration foam for IMU. The Kakute I would say on balance (just). If you care about getting the fastest gyro updates available, then you have to go with the Kakute. These sort of update rates will only be noticed by top pilots, however, as you need to be going high speeds and performing crazy flips if you want to notice the difference in update rates. 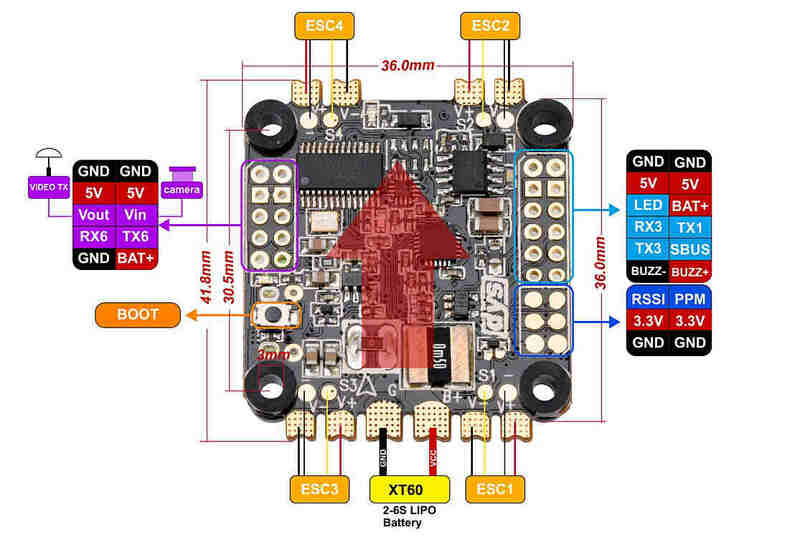 Specifically, if you are running BLheli_32 ESCs with Dshot1200 with the kakute, you can send motor updates at 32Khz with each update having fresh gyro information about the state of your quadcopter for unrivalled performance. 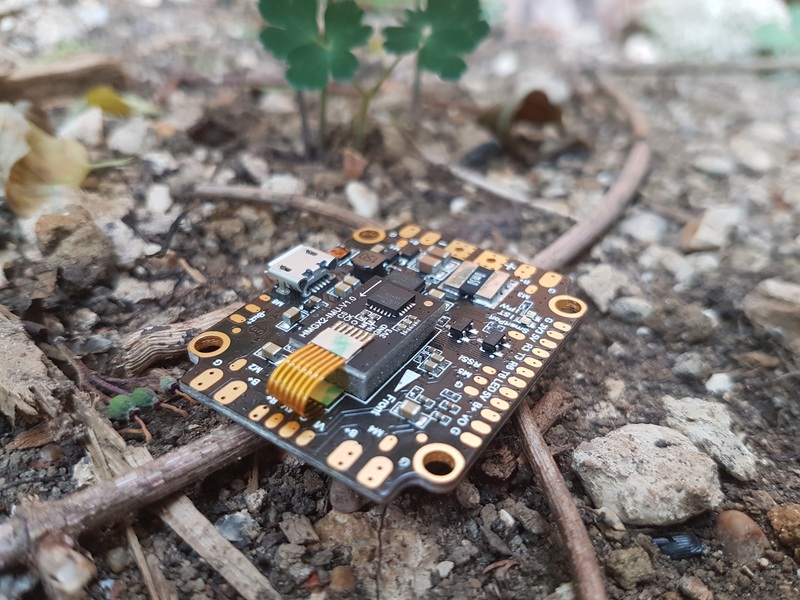 Furthermore, their floating IMU design does an excellent job at minimising the vibrations picked up on the gyro, and if you have particularly wobbly motors you can still add extra vibration isolation by soft mounting the flight controller. Don’t write off the DYS Omnibus F4 Pro just yet though…if you want to save a bit of money, go with the DYS Omnibus and if you don’t really care about the faster gyro rates, then this is a great FC. A gyro rate of 8Khz is plenty fast enough for most pilots out there and if you want to run more gear off the BEC, the DYS Omnibus is the one to go for. Also, you can run slightly bigger motors/props with the DYS Omnibus F4 with the 150A PDB. If you have any points we did not consider please let us know in the comments below! 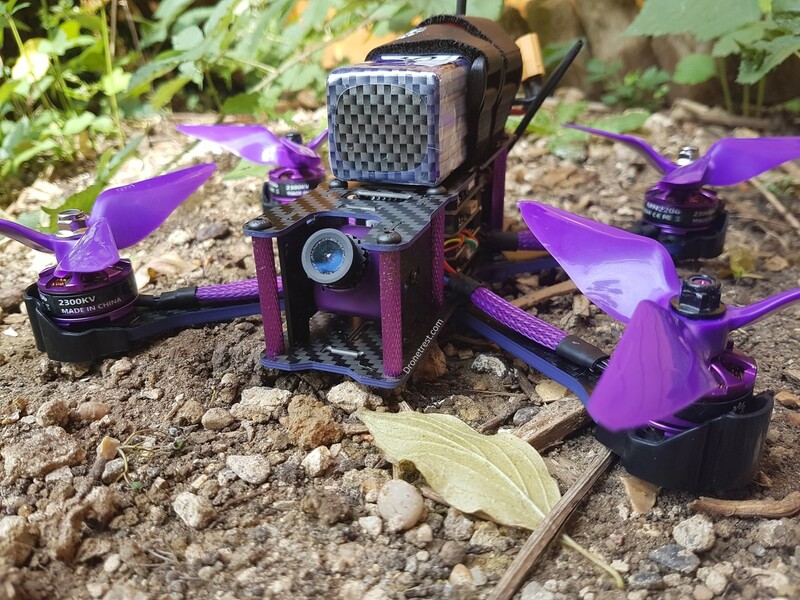 Eachine Wizard X220S Review - King of the Budget RTF Freestyle Quads?